The Securities and Exchange Board of India announced on Friday new measures for exchanges listing on a rival bourse to resolve any potential conflicts of interest, including closer oversight from an independent panel set up by the regulator. The rules come as BSE Ltd gears up to list on bigger rival National Stock Exchange on Feb. 3, after its up to 12.4 billion rupees ($182.23 million) initial public offering was heavily oversubscribed. Among the new measures, SEBI said exchanges may appeal to an independent panel at the bourse in which they are listed when it feels "aggrieved" by a source of potential conflict. The exchange can also submit any complaints to an independent panel to be set up by SEBI to provide "independent oversight and review" and to monitor potential conflicts on a regular basis. 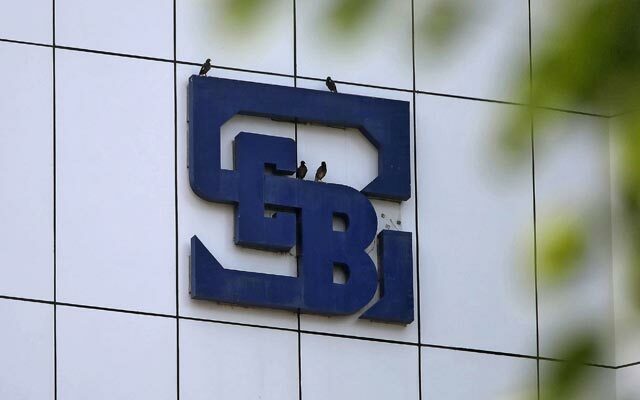 Concerns over conflicts of interest rose after the National Stock Exchange appealed to SEBI to be allowed to list on its own exchange, saying listing on another bourse would expose it to regulation by a rival. SEBI, however, rejected that appeal, and NSE last month went ahead with an application on the BSE. The application has yet to win SEBI approval.